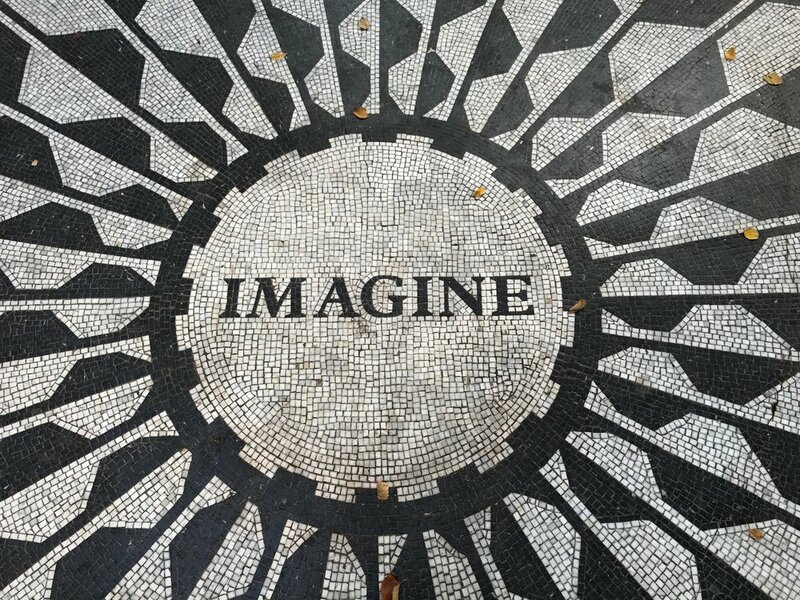 The times in which we’re living are divisive and often chaotic, yet fertile with exciting possibilities for a future where, as Lennon imagined, the shackles of fear will be released and people can live in peaceful coexistence. At a time when fear and prejudice have polarized our political forces and much of the media, we believe it is possible to harness the powers of love and compassion to build a culture that embraces multi-diverse peoples in a multi-dimensional community. In fact, we must, for our democracy to continue to survive and thrive into the future. This is our vision at Strawberry Fields. In the words of Martin Luther King, Jr., “Our goal is to create a beloved community and this will require a qualitative change in our souls as well as a quantitative change in our lives.” We embrace the possibility of both for our beloved city, with God’s help. You may say that we are dreamers, but we’re not the only ones. Won’t you join us in this great endeavor?